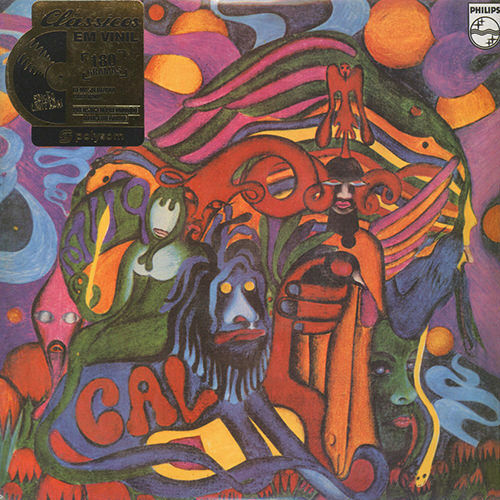 Gal Costa (born Maria da Graça Costa Penna Burgos on September 26, 1945 in Salvador, Bahia, Brazil), is a popular singer in Brazil. 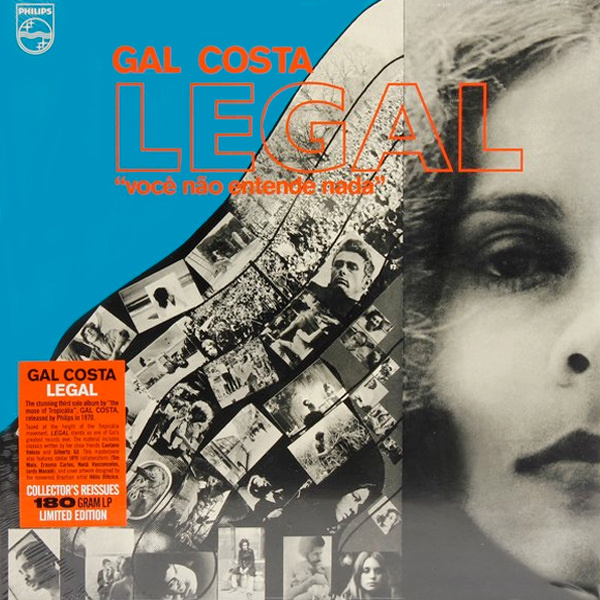 Influenced by music from a young age by her record store owner father, Costa became one of Brazil's foremost female Tropicalismo movement singers and guitar players during the late 1960s and 70s. Along with her friend Maria Bethânia, she became a political activist often coming into conflict with Brazil's military government when dissent in music was censored in 1968.